UNEEK manufacture long radius bends in stainless steel with tube sizes 50.8mm, 76.2mm, 101.6mm and 127mm outside diameter. Typical bend radii are 10D, giving a nominal centreline diameter of 1000mm for 4inch tube ( 101.6mm). 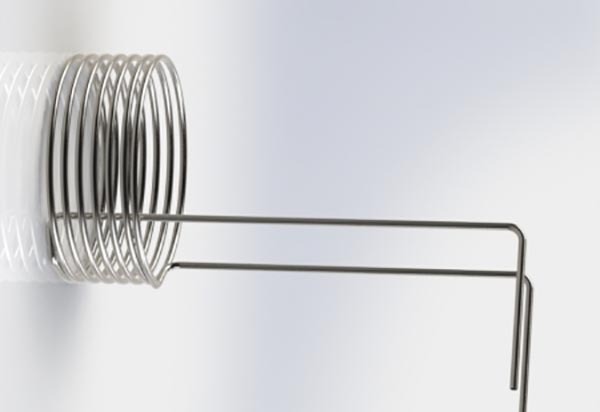 Another requirement in the food industry is heating and cooling coils. These come in various shapes and sizes. There are helical coils, flat spiral coils and serpentine coils used to heat fluids in tanks. These tanks can contain tallow, bitumen or heavy oil and need to be maintained at a temperature above ambient to ensure the fluid viscosity is low. 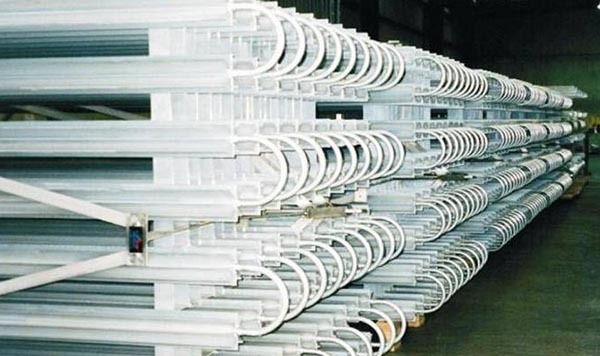 In some instances, the coils are mounted exterior to the tank or pressure vessel wall in the form of a half pipe coil. 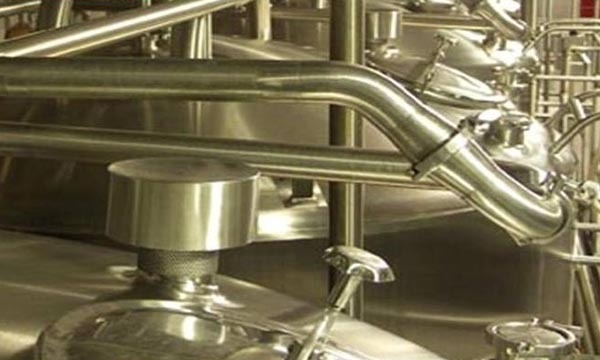 In addition to coils and long radius bends, UNEEK manufacture pressure piping and crystalliser elements used in food process plants. Wear back bends are another product used in the pneumatic transport of fine powders and slurries.